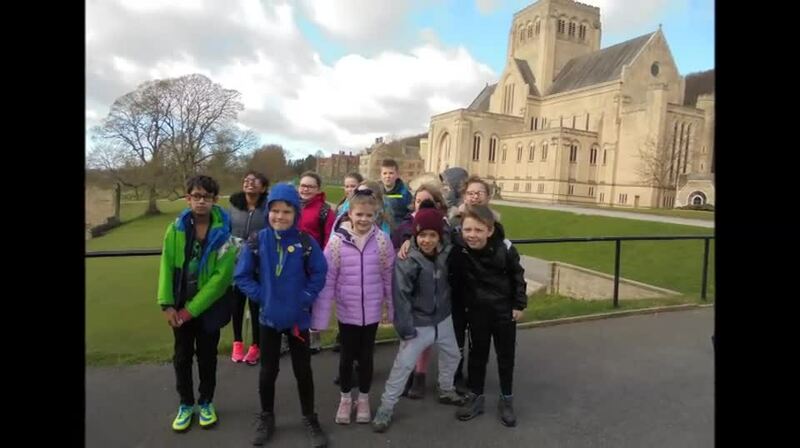 Year 5 pupils recently spent 2 nights at Ampleforth College for a retreat alongside St Mary's - a local catholic primary school in Halifax. We enjoyed many fun activities including walking, visiting the abbey, a Q&A session with a monk, swimming at the sports centre, mass and a stop off at Ripon Cathedral on the way home. Well done to all of our pupils for their exemplary behaviour - you were wonderful ambassadors for our school! It was wonderful that staff at the cathedral even commented on how great we were (as well as being beautiful singers)! Thank you to all of the staff who supported this visit and accompanied the pupils, as well as Fr. Nealon who celebrated mass with us on Friday morning.